My kids adored the Wonder Forge games they got last year for Chanukkah, so when they approached me to review new games this year, I was very excited. My kids love Disney and have a bit of an addiction to Frozen. Chana and Tzipora dressed up like Anna and Elsa for a Halloween party this year, so I knew one of those games would have to be Frozen-themed. As you can see by the above picture, even Gavriella was getting in on the fun! The kids have all grown up quite a bit in the last year when it comes to playing games. A year ago I couldn't get anyone to sit still or take turns, and now they're old pros at it! They don't get bored, they help each other out, and no one actually cares about winning - which is great. When I brought out the Frozen 6-in-1 Games, the kids wanted to play all of them! We settled on playing dominoes and then matching. Even though it says the games are for ages 3 and up, I would say a 3-year-old would have trouble following most of these games. Tzipora, who is almost 4, needed quite a bit of help from her siblings. The twins, who are 5 1/2, also needed some help with dominoes. They had somewhat of an idea that they had to match things, but the concept of keeping their tiles secret and figuring out what to play by themselves was totally lost on them. So we played a more communal game, and it was quite a bit of fun. The matching was hard...even for me. I think my memory is starting to go... I honestly needed help from the twins to find matches at times because I couldn't remember which was where. There are a lot of pairs to choose from, and you could definitely take out half the pairs to play a smaller game and make it easier on those of us with no short-term memory. When they get a tiny bit older we'll start into the card games and bingo. 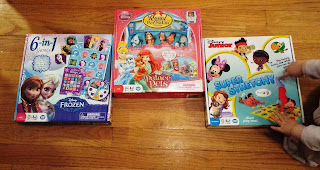 As soon as I opened the package containing the games, all three kids grabbed the Disney Princess Palace Pets Royal Pet Salon 3D Board Game and wanted to start playing. 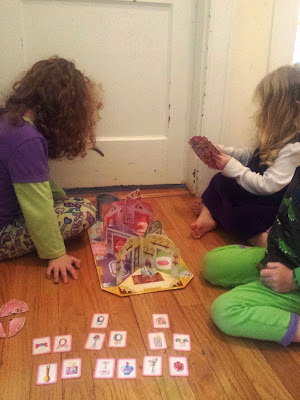 I had downloaded the Princess Palace Pets iPad game probably a year ago, and the girls adore it, so it was no surprise that they wanted to play a more physical game with the pets. Setup of the 3D portion of the game was quite easy, and we were ready to play in no time. The one part I had trouble with was figuring out which cards corresponded to which rooms. It took me a bit to realize that the image on the card was identical to one in the room. At that point it became another game to find the image on the board. The kids were actually quite good at this! You can see our setup of the game above, as well as Tzipora using the spinner. Chana was more interested in playing with the little dog figurines than actually playing a game, and she kept taking them off the board. The game board with room setup could definitely be used just as a imaginative play area, especially if no adults are around who want to keep control over the cards so they don't all get lost. 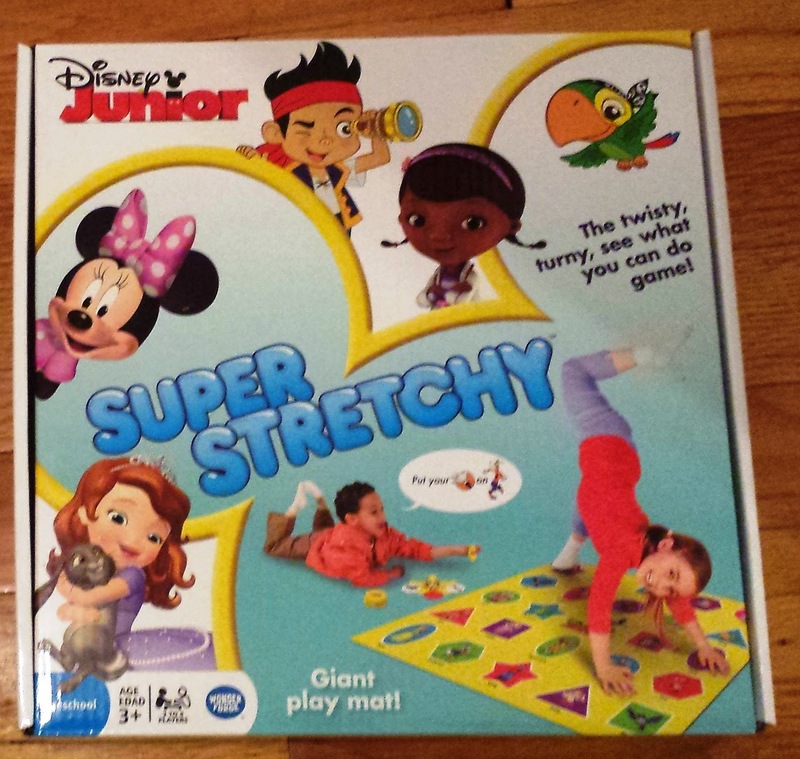 The Disney Jr. Super Stretchy Game is a bit like Twister, but for kids. The kids loved getting up and being physical for a game, especially because they're usually running around anyway, and sitting down to play a game can be a challenge. With this, they could contort themselves into all different types of shapes, and they got to play with their favorite Disney characters. 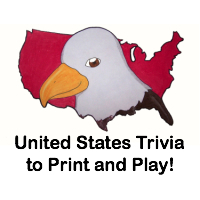 The pictures were easy to recognize, though they still needed a bit of help with "reading". I agree that this game is super stretchy, too. 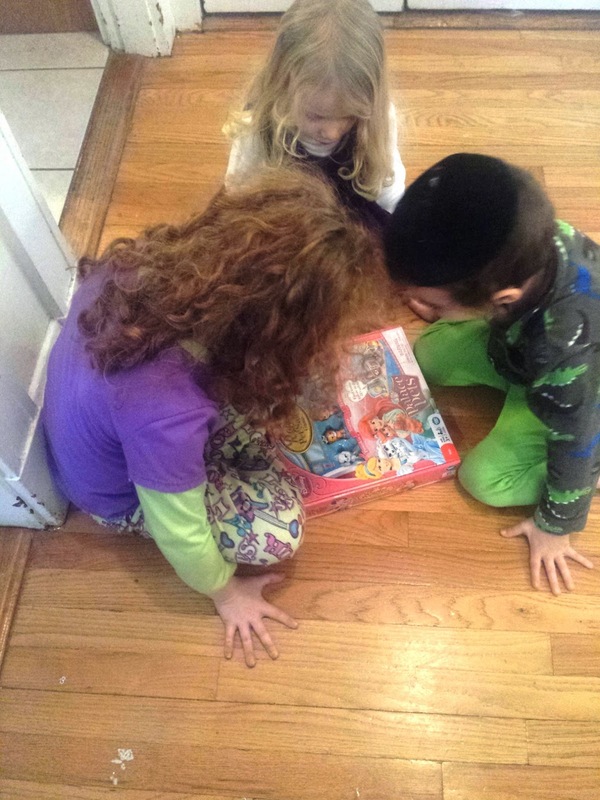 Dovid and Tzipora are both pretty small, so they had to really stretch to reach some of the pictures. It seemed to be pretty good exercise, too! 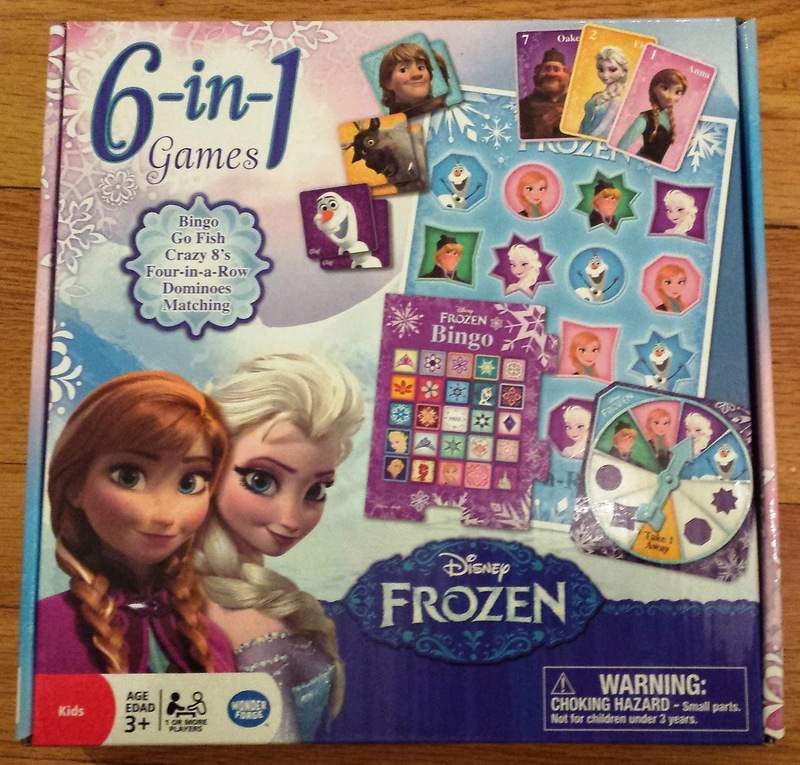 You can buy the Frozen 6 in 1 Games for $17.99 on Amazon. You can buy the Disney Princess Palace Pets Royal Pet Salon 3D Board Game for $25.56 + shipping on Amazon. You can buy the Disney Jr. Super Stretchy Game for $21.93 on Amazon. 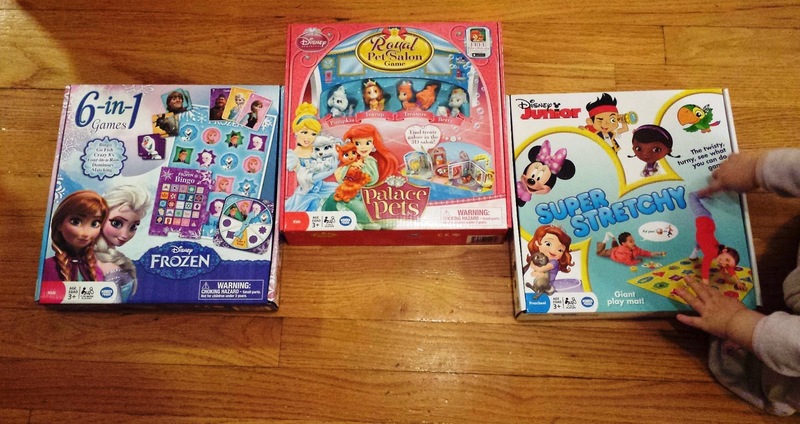 One very lucky reader will win the Disney Princess Palace Pets Royal Pet Salon 3D Board Game! We were sent the Frozen 6 in 1 Games, Disney Princess Palace Pets Royal Pet Salon 3D Board Game, and Disney Jr. Super Stretchy Game free of charge for the sole purpose of this review; no other compensation was received. All opinions expressed are my own. I also like Thanks a Lot. My son would like Richard Scarry's Busytown Eye Found It! game. I'd also love the Disney Princess Enchanted Cupcake Party game! The Little Mermaid Under the Sea Treasures looks so fun!! !